Since the Bush administration, Republicans in the House turned the privatization and pre-funding or retiree benefits 75 years into the future into a law. Bankrupting the USPS would put half million largely black and female unionized workers out of a job, according to Color of Change. It's critical to note that no other government agency or private corporation has ever faced this onerous of a pre-payment burden, which costs the USPS $5.5 billion a year. It's this huge check they have to write every year that has pushed the post office to the brink of bankruptcy, is why ending Saturday delivery is on the table, is what's threatening jobs, and what's giving House Republicans the excuse to go after dismantling the entire postal system. Nationwide, 40% of postal workers are women and 20% are black, although in cities like Chicago, black letter carriers can comprise upwards of 75% of the local USPS workforce.15 When the country is still experiencing nearly 8% unemployment - and black unemployment has climbed back up to 14%16 - any deliberate effort to put even more of us out of work is indefensible. More than 37 million underbanked American households rely on the post office—60% of which are black or Latino. 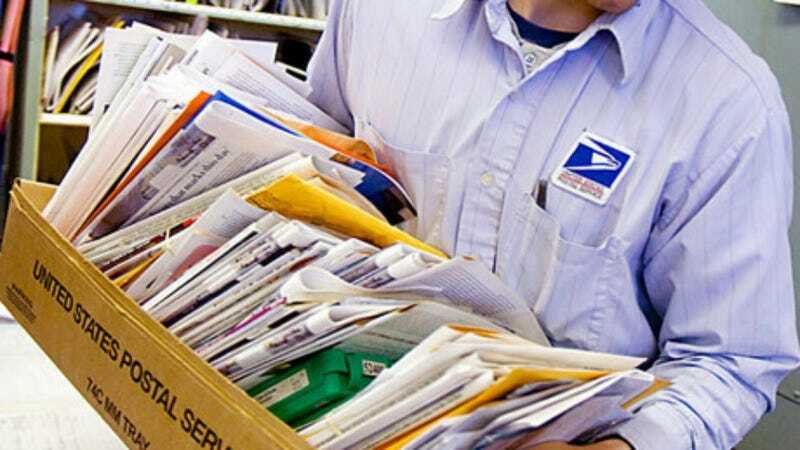 Congress is expected to make its final decision on whether the USPS will cease its Saturday mail delivery tomorrow, and is working on further postal reform.